Spring cleaning and in need of some more storage? We have a solution for you! Stop in today to see our closet organizers! 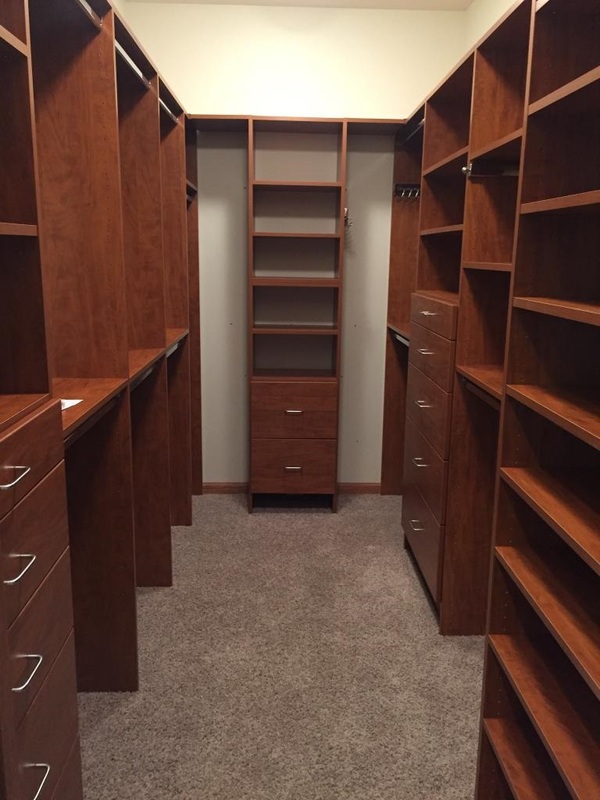 Our designer can help you design the best closet for your home!